The rocker's wife reveals that his art, literary, and family lives are enough to satisfy the rock icon for now. David Bowie hasn’t released an album in seven years or performed live since 2004, when the singer made an appearance at Alicia Keys’ Black Ball Charity Concert. And according to his wife Iman, he won’t be returning to the stage or studio anytime soon. 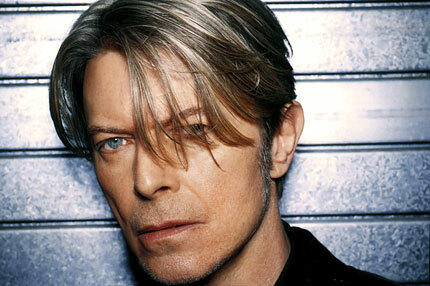 Still, it’s not like Bowie is totally shunning the public spotlight. As SPIN previously reported, he’s currently prepping a massive archival book titled Bowie: Object, which will feature photos of more than 100 personal objects from his archives, along with “insightful, witty and personal text” written by Bowie. The book does not have a firm publishing date.